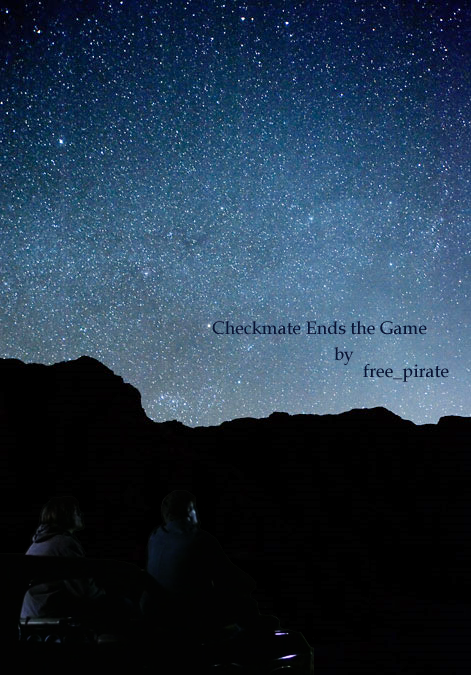 I had the chance to do art for free_pirate's awesome Checkmate Ends the Game this year. Sadly, I only got her a week ago and thus didn't have a lot of time to make art (and then my tablet committed suicide mid-drawing). But I like what I got to make! Everybody should go read this fic right now. 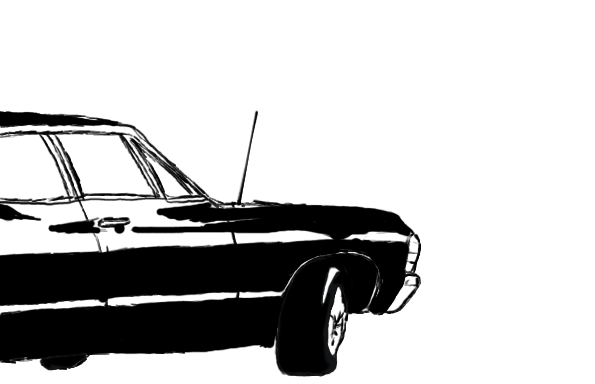 It's Sam/Dean with background Sam/Jess and it is made of love and angst and love.